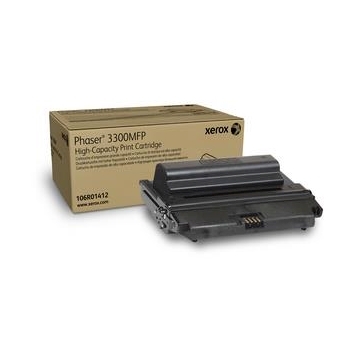 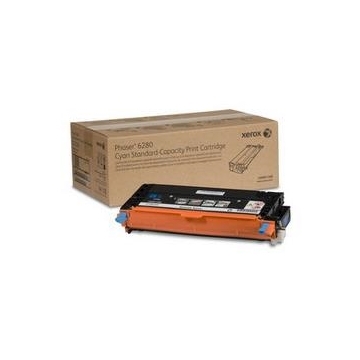 TONER PRINT CARTRIDGE PHASER 3450 STAND. 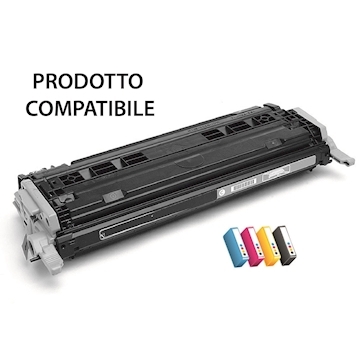 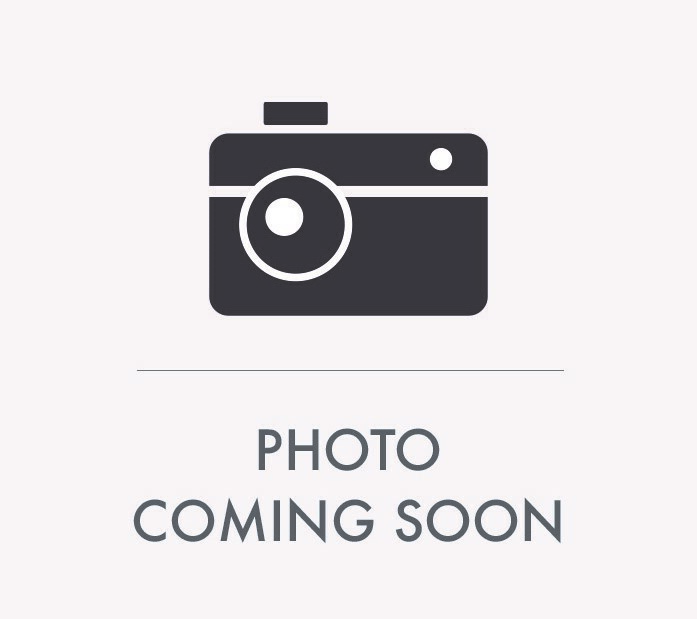 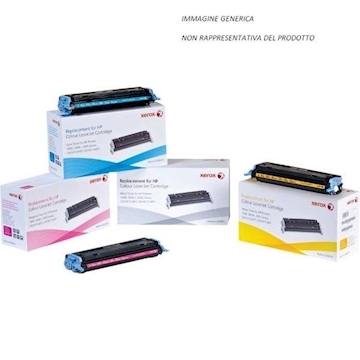 TONER CIANO PHASER 6360 ALTA C.
TONER NERO PHASER 6360 ALTA C.
TONER CIANO PHASER 6280 2200 PAG. 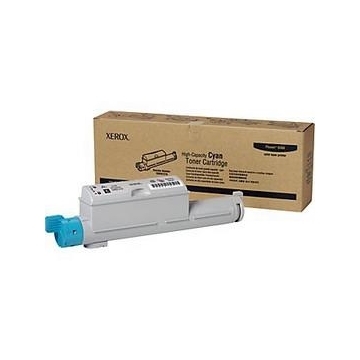 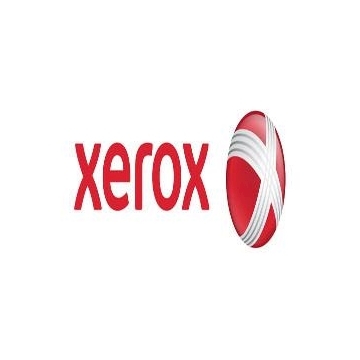 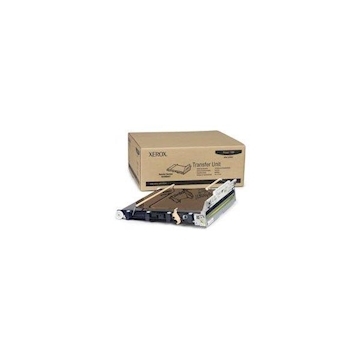 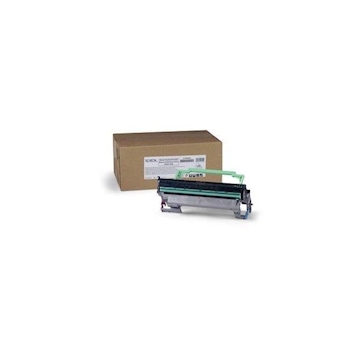 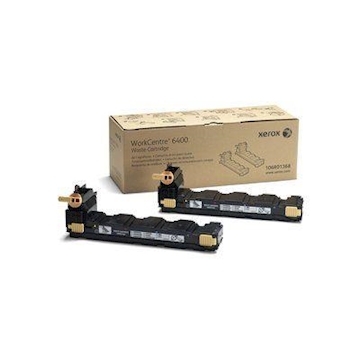 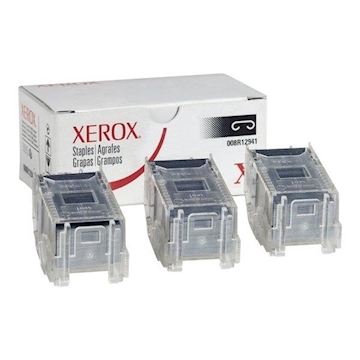 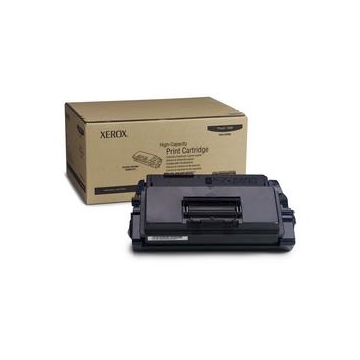 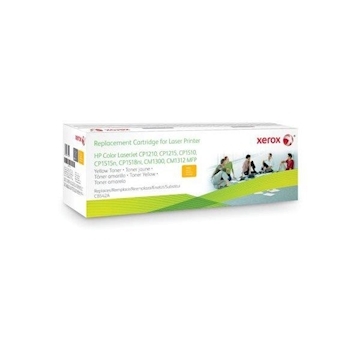 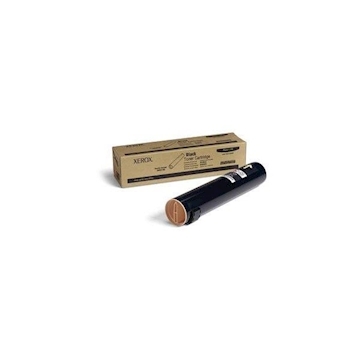 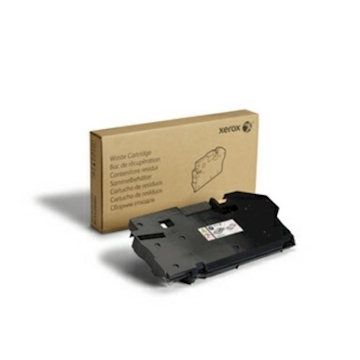 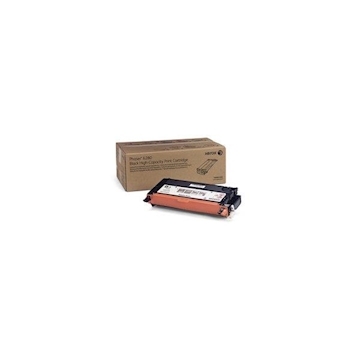 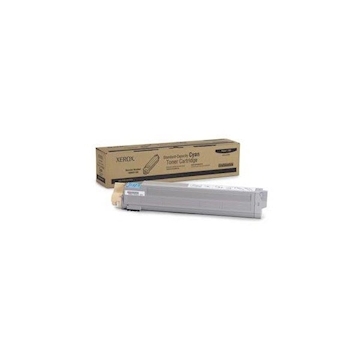 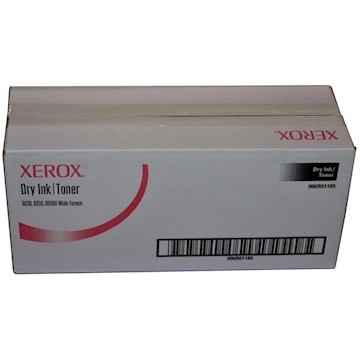 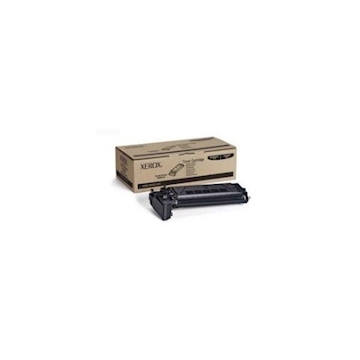 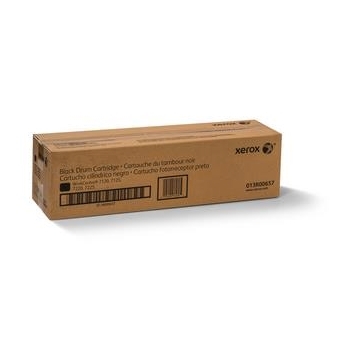 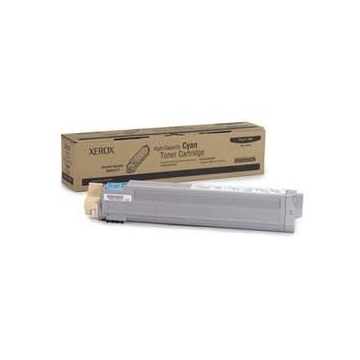 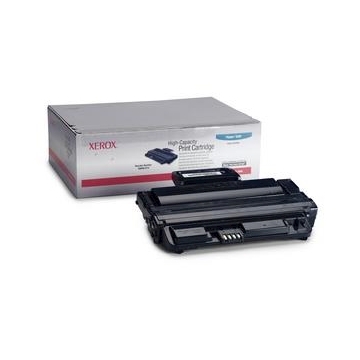 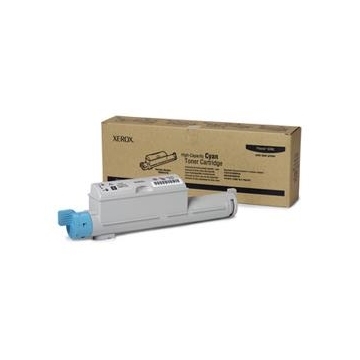 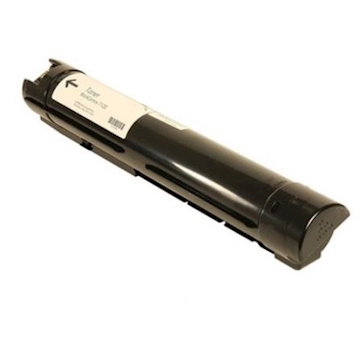 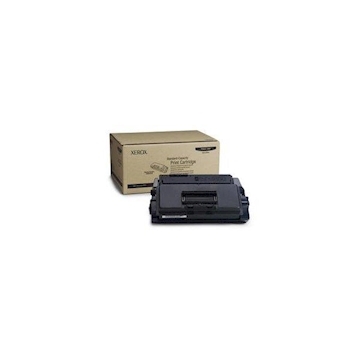 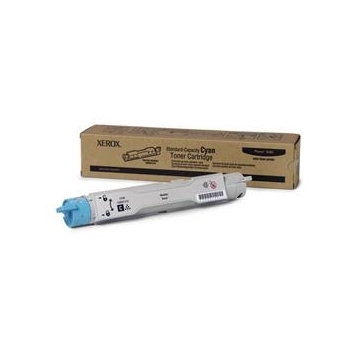 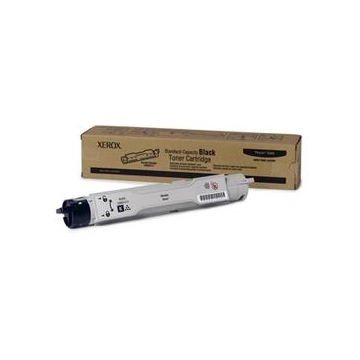 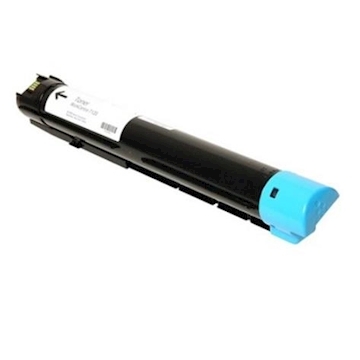 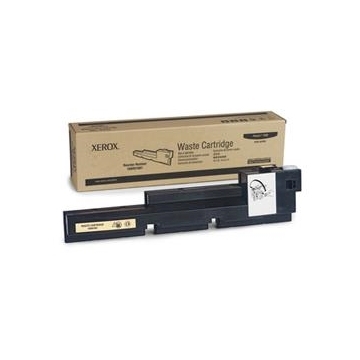 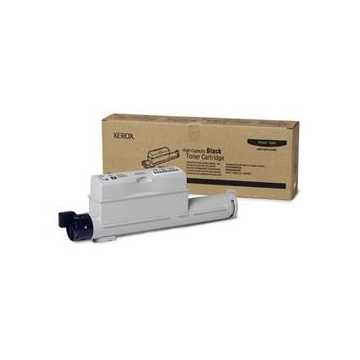 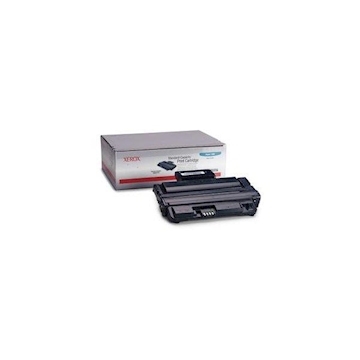 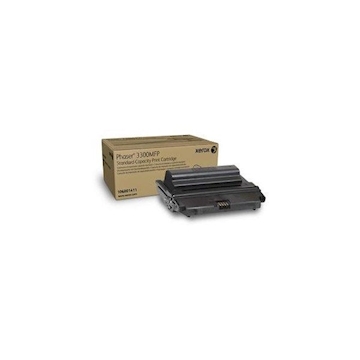 TONER NERO PHASER 6280 3000 PAG.